Apparently some decisions are more final than others. Along with our partners, we have long demanded the Bureau of Land Management (BLM) halt all fracking in the Greater Chaco region, at least until an adequate management plan is in place to effectively safeguard our water, climate, public health, and the area’s unparalleled cultural heritage. We were thrilled when a BLM project manager confirmed with us that “The decision was made last Friday to defer the three potential leases for the October sale until a later date.” We released a press release celebrating the lease deferments; it would have been the third time the agency had done so. The excitement, however, was short-lived. When contact by journalists, a spokeswoman from the BLM Farmington office contradicted the project manager’s statement, claiming they “have not made a decision,” and have until May 5th to do so. From a statement in this Durango Herald article, it appears that confusion among staff members caused an unfortunate miscommunication. So for now the celebration, rather than the leases, have been deferred. We must instead channel yesterday’s excitement toward intensifying pressure on the agency to make the right decision. 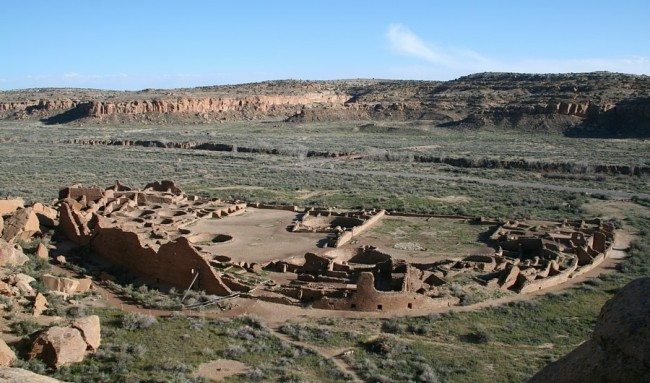 Take action by signing this petition asking the BLM to stop fracking the Greater Chaco Region until they can ensure protection of our water, climate, health and cultural heritage.